The Union World Conference on Lung Health has attracted increasing attention from the media in recent years. 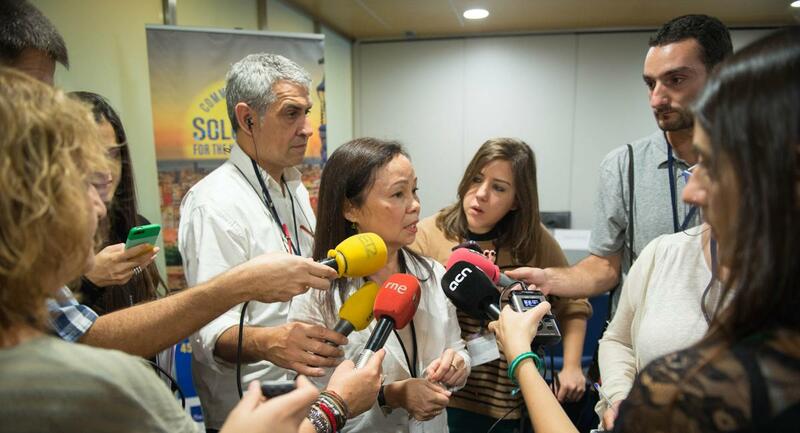 Some 100 journalists from local, international and scientific media attended the 2014 conference in Barcelona. Working journalists are invited to apply for conference credentials and we welcome your queries throughout the year.